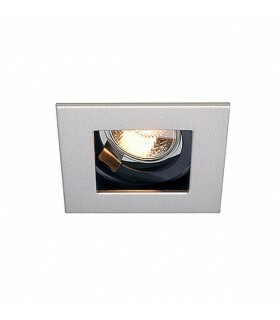 Square recessed halogen built in steel. 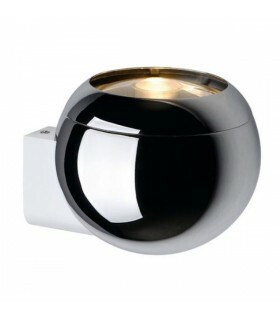 Available in finishes: Grey avocado Black His semi recessed bulb minimizes glare. 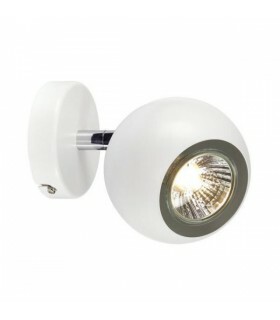 Compatible with bulbs GU-5.3 or GU-10 halogen or LED. Bulbs not included. 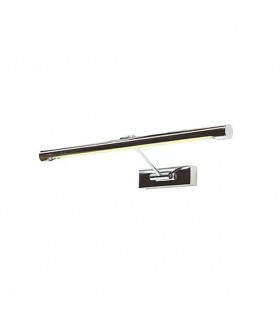 Luminaires rail system Phase 1 "EURO SPOT ES111". Aluminum structure, available in two color finishes. 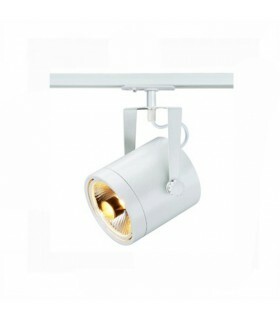 adjustable in 350 ° horizontally with a swivel 100 degrees vertically unit. 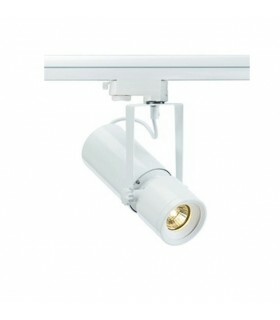 assembled projector with a GU10 socket. 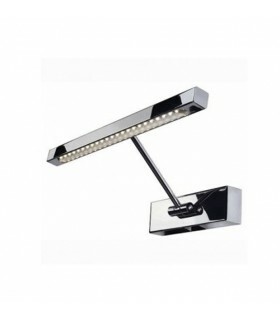 It incorporates halogen bulbs as light source. The recommended bulb is not included in the order. 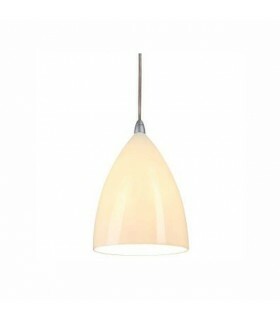 Lamp lights pictures "FIXTURE 8W TABLES". Structure made of galvanized steel available in two finishes.Rectangular Base for surface mounting on walls and ceilings.Directional arm and head 180 ° (each) vertically. 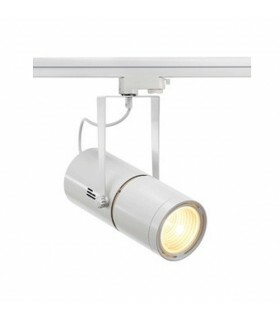 Luminaire assembled with socket "G5" for fluorescent sources. 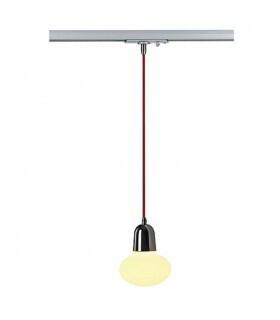 Fluorescent not included in the order.With electronic ballast included. Projectors lane "EURO SPOT G12". Structure and head made of aluminum available in three color finishes. Directional 350 ° on the horizontal axis with a vertical pivot 100 °. 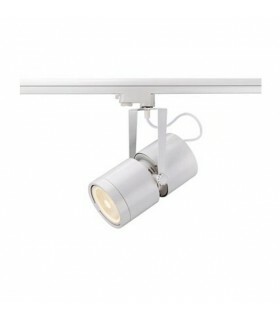 Luminaire assembled with metal halide G12 lampholder. integrated conventional ballast. 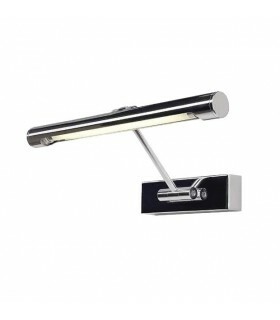 Two beam angles available.